Kids aren?t the only ones who get upset when it?s time for another school year to start. Family pets, especially dogs, can have a difficult time adjusting to a new routine. It?s important that all family members are ready to change their daily schedule. If your dog is persistently showing symptoms other than these, you should contact your veterinarian to ensure there aren?t any underlying issues. There are many things you can do to ease your dog into their new routine. It?s important not to jump right into a new schedule and expect them to accept and understand it. Here are just a few basic things you can try to make help your dog adapt to the new schedule. Instead of just jumping right into the new routine, try giving your dog some time to adjust to their new schedule. Wake up at the same time you do on school days and set out any lunchboxes or backpacks. This will help desensitize them to any items that may create anxiety. It can be tempting to lay in bed all day and get around to doing chores whenever you want during the summer. But to help your dog adjust to being alone during the day when school starts, it helps to keep a consistent schedule. This means feeding, walking, letting them outside, and having play-time around the same times every day. Going from an active, loud environment to a silent, lonely one can have negative impacts on your dog. Before you leave the house, make sure there are plenty of toys for them to play with and even try leaving the television or radio on so the house isn?t completely quiet. 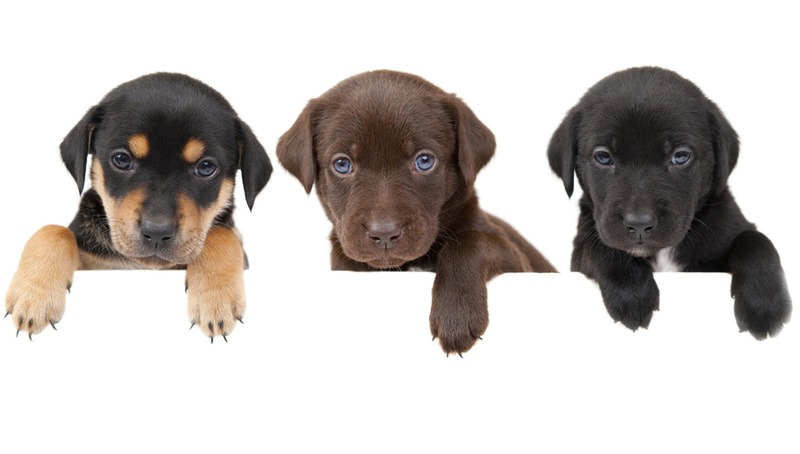 Putting your dog in doggie daycare will give them a chance to socialize with both other dogs and humans. They can get supervised playtime and exercise. There?s even private daycare or pet sitting services you can look into if your dog doesn?t get along with other dogs. Doggy daycare is also an option that will give you peace of mind. Employees are trained to look for the signs of a pet emergency and can get your dog to an animal hospital or an emergency vet office quickly if needed, so you will know your dog is in good hands. If you?re having extreme difficulties, don?t hesitate to reach out to your veterinarian, contact someone at an animal medical center, or talk to an experienced dog trainer. Talking to a professional could help you find the best solution to helping your dog adjust to their new normal day. See this reference for more. ← PreviousHow Many Times a Day Do You Walk Your Dog?